Modern, refurbished 3 bedroom caravan. Situated on a clean, friendly caravan park with heated swimming pool, clubhouse, café & launderette. Near to various coastal walking paths along the North Norfolk Coast, binoculars are provided too. A beautiful 4 berth caravan with stunning sea views on Trimingham House Caravan Park. STRICTLY no smoking or pets permitted inside the caravan. Lovely Caravan, GREAT SEA VIEWS, Lovely Walks, Dog friendly beach, Near Cromer. 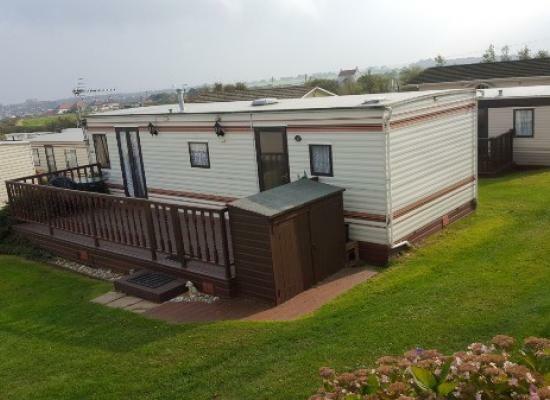 Large comfortable caravan, Large enclosed Patio area with seating. Friendly Site with Large Club House, Free swimming pool, Cafe, Games room, Laundrette. 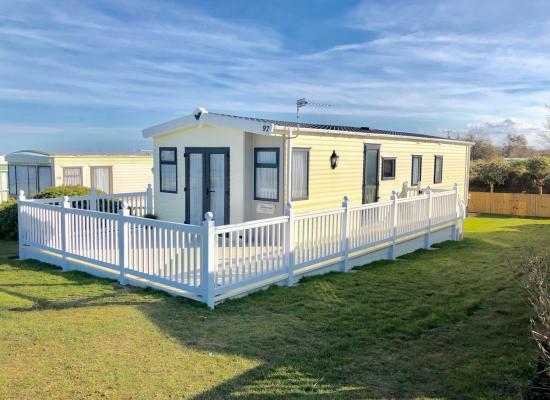 If you are looking for a quiet, peaceful caravan park that is situated close to the beach and some local attractions then Trimingham House Caravan Park could be the place for you. There is a sandy beach nearby and the caravan park enjoys sea views. Trimingham House is central to a variety of amenities in the local area such as shopping, restaurants and pubs. The caravans shown all offer holiday accommodation at Trimingham House Caravan Park, however they are all privately owned so you get many extra’s you wouldn’t normally get when hiring a caravan.